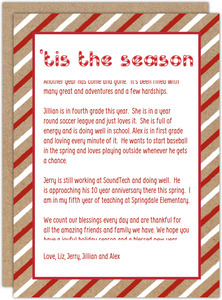 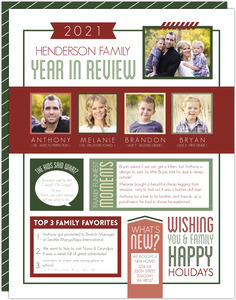 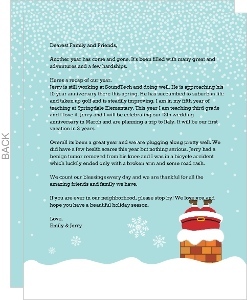 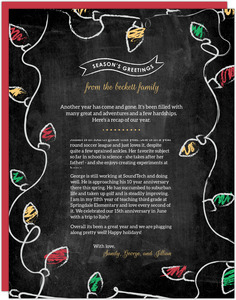 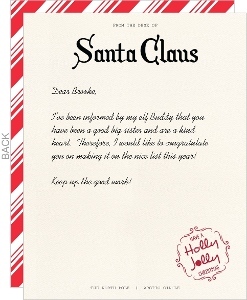 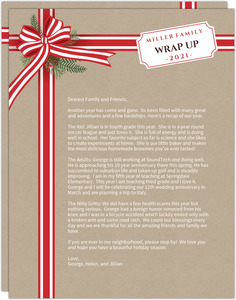 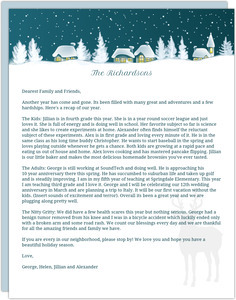 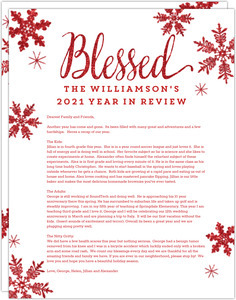 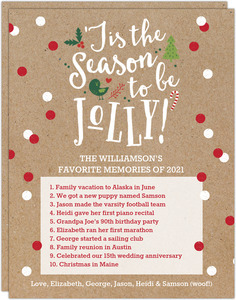 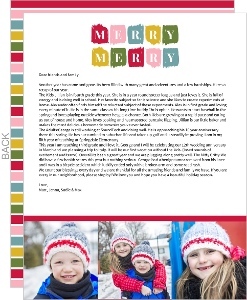 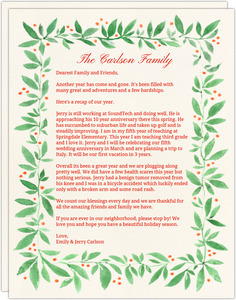 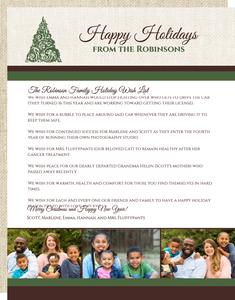 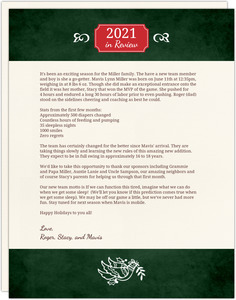 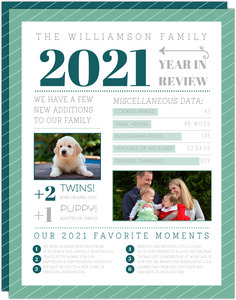 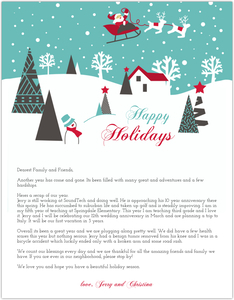 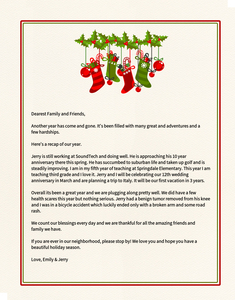 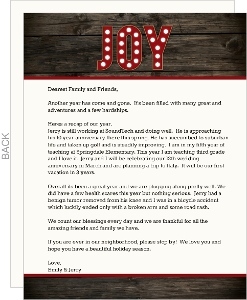 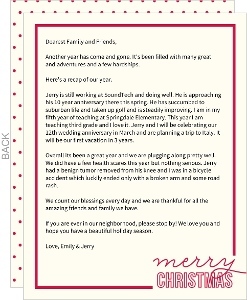 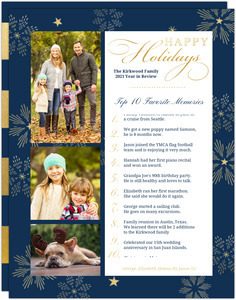 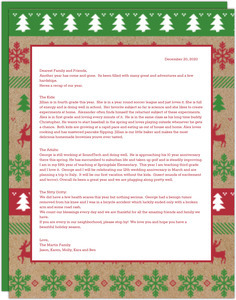 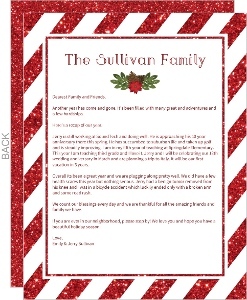 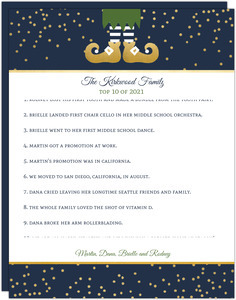 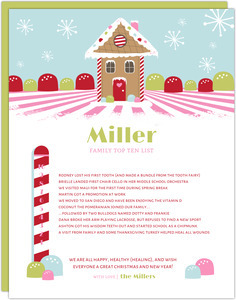 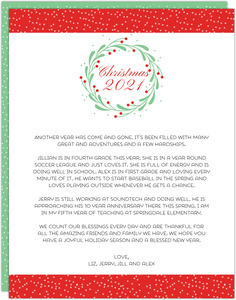 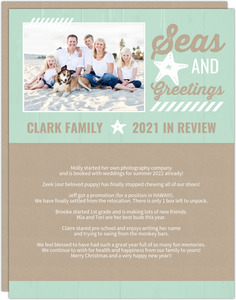 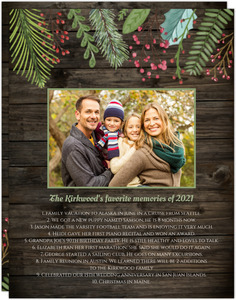 Our Christmas Letter Templates are just like what you'd hand write at home, but no hand writing needed! 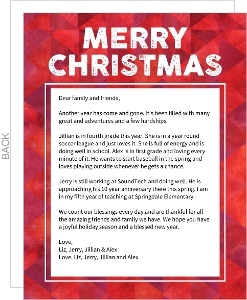 That'll save your hand some cramping. 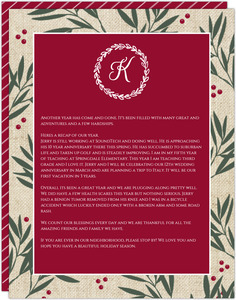 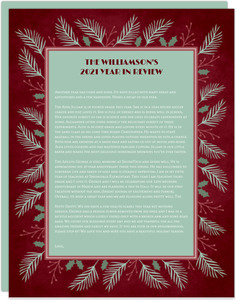 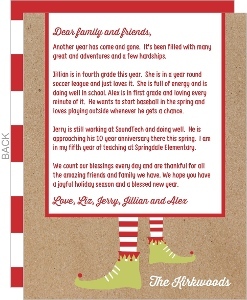 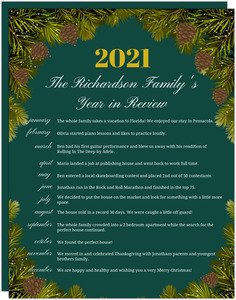 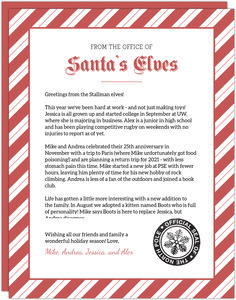 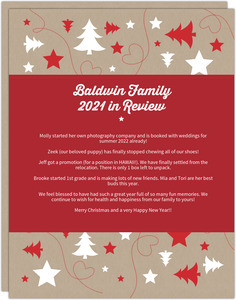 This year, you can just type out your Christmas letter, and have it printed on our fantastic paper and card stocks. 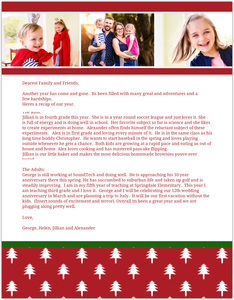 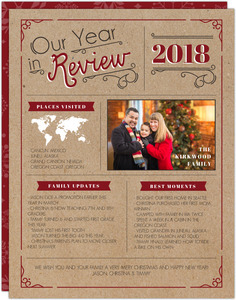 We even have a mailing service option that lets you give us your addresses, and we'll print your envelopes, stuff, seal and send all of your Christmas letters to all of your intended recipients. 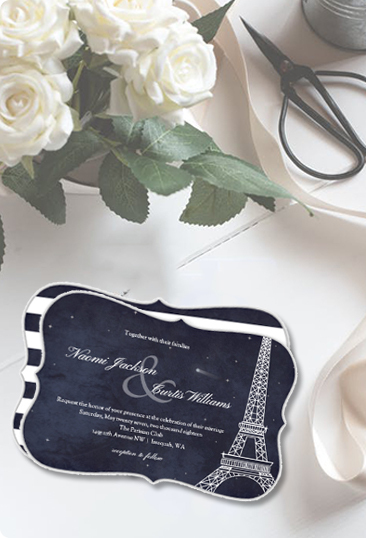 We have a handful of designs, and many more are possible with out online design center and card maker that puts the power of the designer right into your hands. 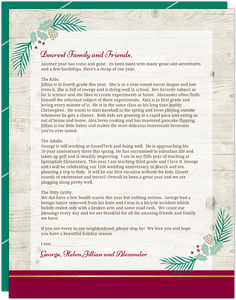 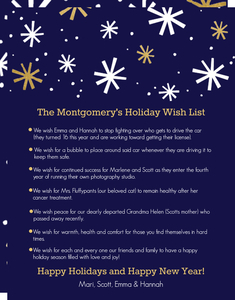 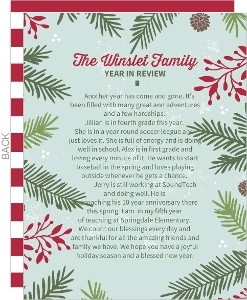 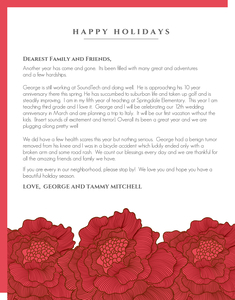 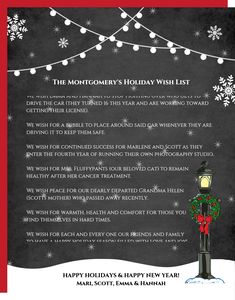 So spare no time in getting your best Christmas Letter designed, and we'll waste no time getting it printed and sent to you or whoever!